The end of school year holiday is an exciting time for children of all ages. And now that this long-awaited and much-anticipated holiday period is finally here, your child has a load of free time for leisure activities. 2. A high level of anxiety or stress that saps mental energy and reduces the rate of creation of new neurons. 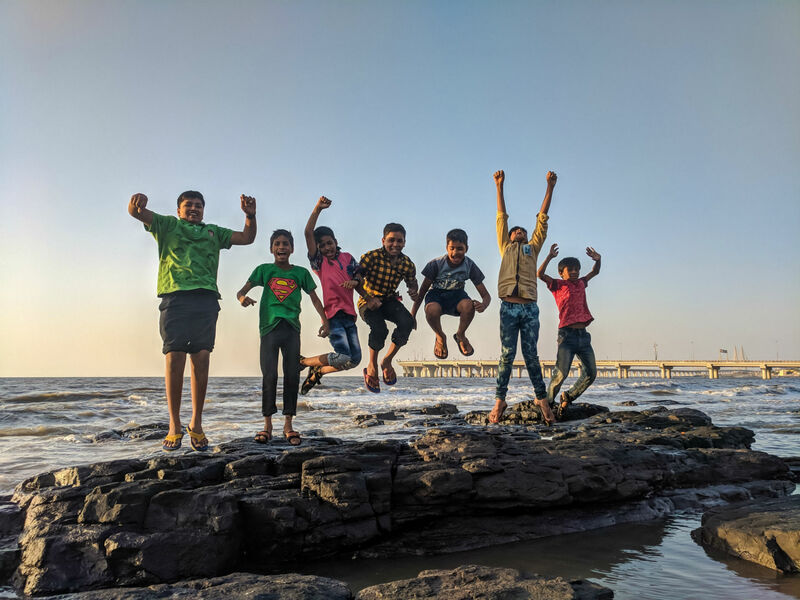 On a cautionary note, unsupervised, the risk that a child may indulge or worse, over-indulge in activities that are counter-productive to learning can be a real threat to his overall wellness and cognitive performance. How do we, as parents, ensure that our children’s brain stays healthy throughout this academic “lull” period? What essential ‘rules of thumb’ are there to keep his/ her brain fit for the challenges of the new academic term ahead and prevent it from turning into the mental equivalent of a “fat gut”? There are four essential brain health rules you would do well to keep in mind this holiday season. The brain is an integral part of the body. When your child exercises his body, he is correspondingly sharpening his brain. Physical exercise not only helps increase blood flow which improves the availability of energy to neurons, it actually enhances and influences the rate of creation of new neurons as well. Exercise stimulates the production of proteins called “growth factors”, which promote the formation and growth of brain cells and synapses. With the prevalence of mobile phone-held computer games, the tendency for kids to lead a more sedentary lifestyle and the threat of obesity have become more real than ever. Make it a point to schedule physical exercise into your child’s daily routine. Make it an activity he/ she would enjoy. What’s good for your child’s body is also good for his/ her mind. Keeping to a balanced, nutritious diet is more practical than taking a range of ultra sophisticated health supplements. The rule of thumb here is to plan your child’s meal around vegetables then add grains, fruits, dairy and protein. Add Omega-3 fatty acid found in cold water fish such as herring, tuna, and salmon – which has been evidenced to be beneficial. Cut down on foods that are processed and with a lot of added ingredients. In addition, the more colourful your child’s diet is, the more anti-oxidant he gets. Antioxidants have a way of working synergistically as a team to boost each other’s effects. 3. Proper Rest & Management of Stress. 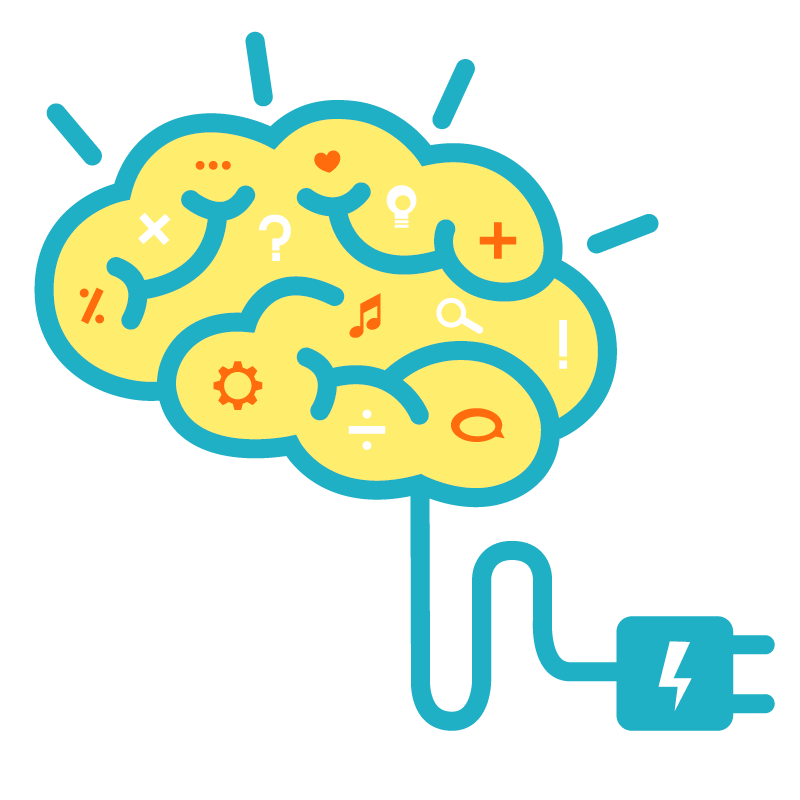 An often overlooked fact is that sleep is the number 1 and possibly the most critical factor to learning and maintaining brain fitness. A child that isn’t sleeping right and/or sufficiently, is not able to form memories that are long-lasting. If your child isn’t sleeping well, effectively, learning becomes impaired. 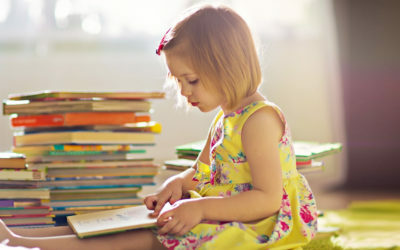 Throughout the day, a child is taking in information, learning new skills and acquiring new knowledge. Those experiences and information that he picked up throughout the day are stored temporarily in his/ her short-term memory. When he/ she enters into sleep, particularly during the Rapid Eye Movement (REM) phase of sleep associated with dreaming, the information stored in his short-term memory becomes etched into his long-term memory. 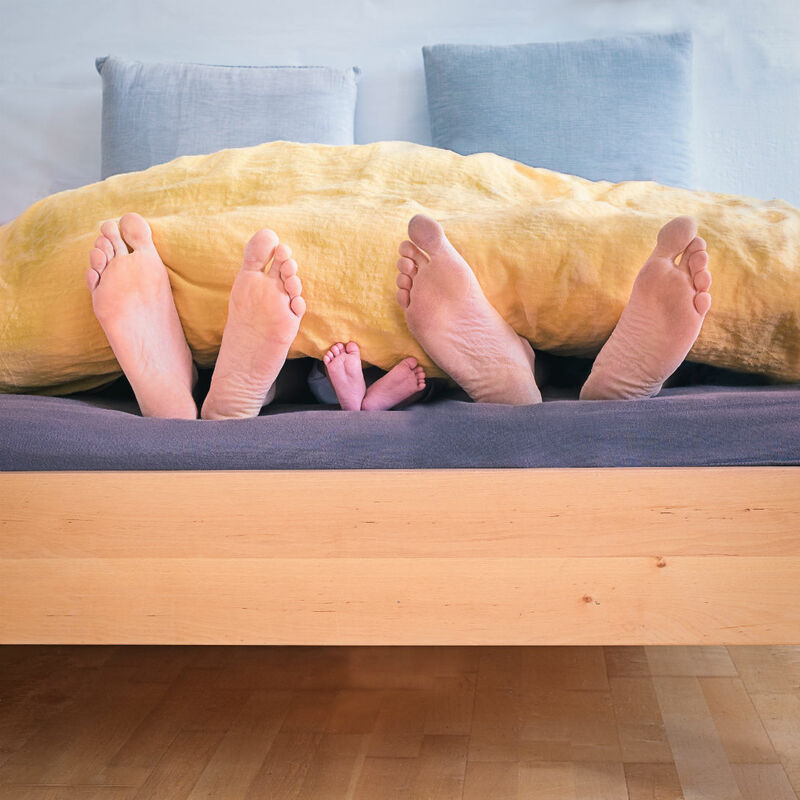 If your child has developed the negative habit of sleeping late, the holidays could be the best time to reorganize his/ her sleeping habit. Adopting the proper breathing habit and respiration rate at rest is another important factor in learning and brain health. Research suggests that practicing diaphragmatic breathing, i.e., from the abdominal region of between 5 and 7 breaths per minute for about ten to twenty minutes a day, confers a host of benefits that include helping a child to be resilient and to be able to manage stress more effectively, in addition to improving cognitive processing. 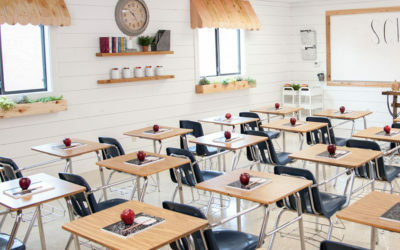 It has been found in the United States that a high percentage of children have respiration rates of as much as twenty-four breaths per minute at rest, which is unfavourable to learning and abating stress build-up. Although statistics are not available for Indonesia, in the increasingly hectic and competitive world that our children live in, it would not be surprising to expect a similar pattern here. There are numerous smartphone-based applications designed to help regulate breathing that are readily available for download. This holiday season, make it a point to set aside at least 10 to 15 minutes a day with your child to just breathe deeply, recharge and bring their breathing under control for conducive learning! Good sleep hygiene improves daytime alertness and consolidates learning. 4. Brain Exercise/Continuous Mental Stimulation. Whereas physical exercise influences the rate of new neuron creation, mental exercise determines how the new neurons are used and how long they survive. Brain exercise has both short and long-term benefits. Short-term benefits include improved focus, alertness, and memory, mental clarity under stressful situations, improved resilience to stress, increased creativity, among other things. Over the long term, mental stimulation assists in the build up of a “brain reserve” that helps prevent potential degenerative problems such as Alzheimer’s. It’s important to keep in mind that brain exercise isn’t one thing or one specific activity. The brain is made up of different areas with each area being responsible for specific functions. When your child plays chess or does sudoku initially, it is beneficial in that it forces him to learn. However, if playing chess or sudoku becomes a routine, the marginal benefit decreases substantially. The point of having a brain is precisely to learn and just as importantly – to adapt to new activities and challenges. Hence, the rules of thumb for effective brain exercises are the key elements of novelty, variety, and challenge – much like a cross-training approach that athletes adopt to improve their overall physical performance. These days, neuropsychologists recommend computer-based brain exercise programs over paper-based ones because computer-based programs are able to offer a greater variety of as well as new and novel activities that in addition, are customizable in terms of a proper increasing level of challenge. When shopping for computer-based programs, look for (neuro) plasticity-based ones that help the brain to form new neural pathways and work on the key areas of memory, attention, and reasoning improvements, and that helps increase processing speed and visual-spatial skills. 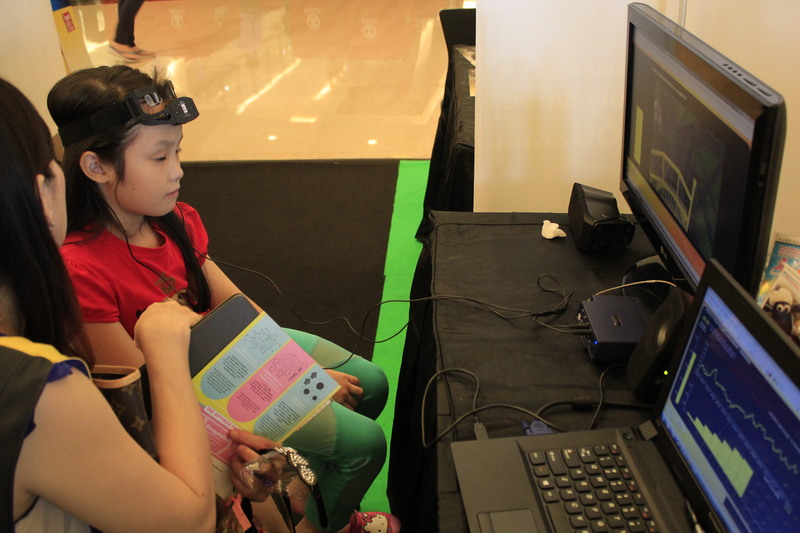 More tailored, clinician- or coach-supported programs that train specific areas of a child’s cognitive and/or socio-emotional functions such as Neurofeedback are now available in Indonesia. Speak to your child’s school psychologist or pediatrician for information and referrals on such programs. Neuroplasticity-based exercises that utilize a brain-computer interface to improve brain performance confer a wide range of benefits. Last but not least, take advantage of this holiday season to bond with your child. Participate and engage in some of these physical and mental exercises with him/her. The best way for your child to learn is to watch and model his/her parent’s habits and behaviour. So practice and internalize these 4 essential rules of brain fitness yourself! Have great school holiday filled with novelty, variety and challenge! 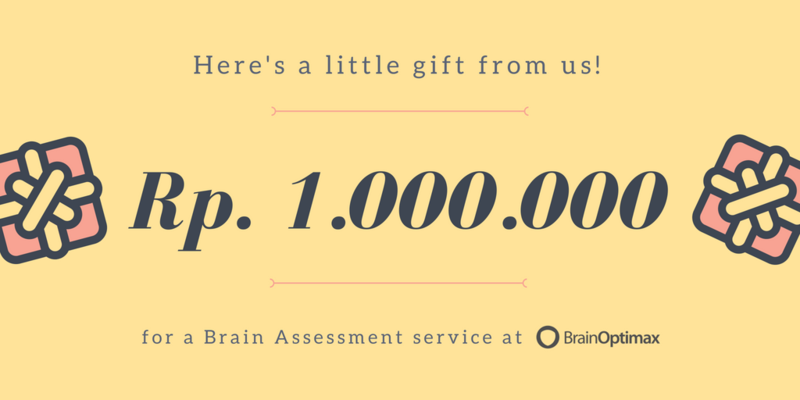 Rp.1 million discount voucher good towards a brain profile assessment – a critical first step to finding out your child’s cognitive strengths and as a basis to designing a neuroplasticity-based brain training program. This offer ends soon.